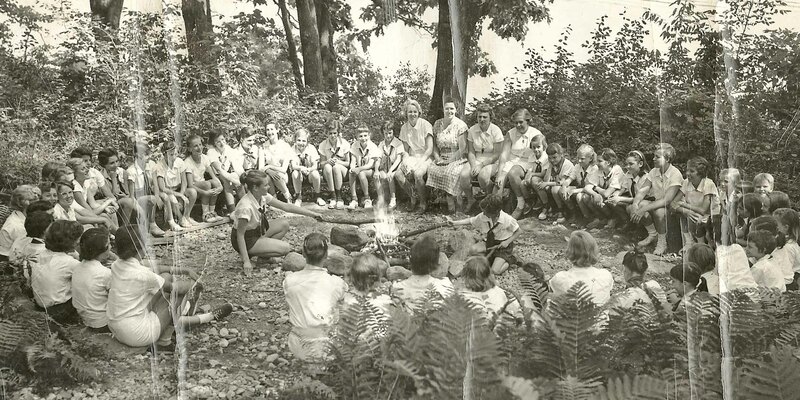 Camp Chinqueka was founded by the late Oscar and Virginia Ebner in 1955, as a response to parents of boys attending Camp Awosting who asked if they had a similar program for girls. 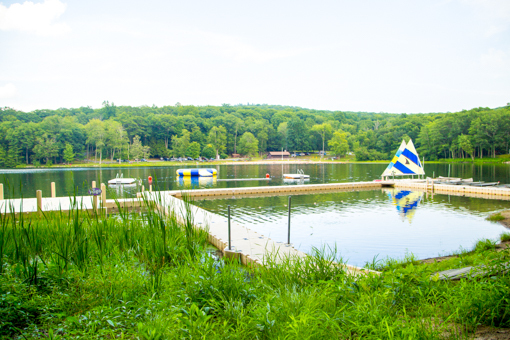 The Ebners bought Camp Awosting for Boys in 1948, having worked there for many years before. The Chinqueka land was purchased from the Doll family in 1953 and construction began soon after. 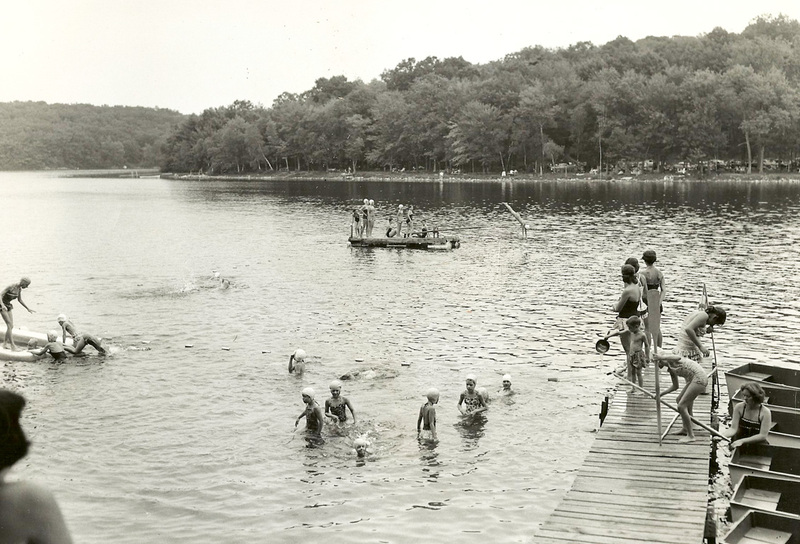 The only buildings on the property at the time were the Lodge, the boathouse, and the carriage house (now the canteen building). 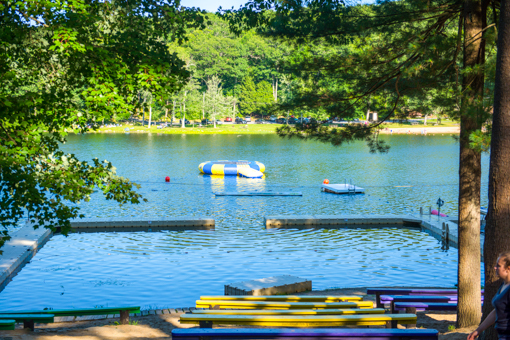 When Chinqueka opened its gates to the first campers in 1955, there were only 4 cabins and no dining hall! 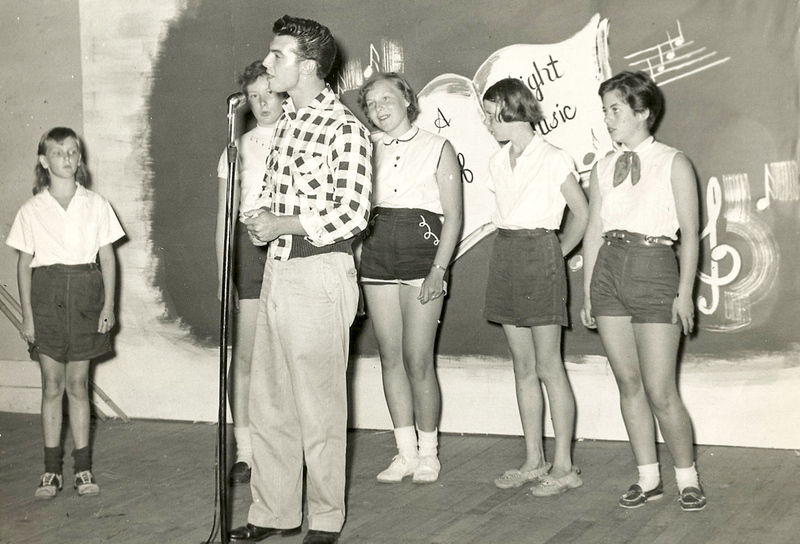 Camp opened that year with 35 campers and 10 staff, plus administration and support staff. 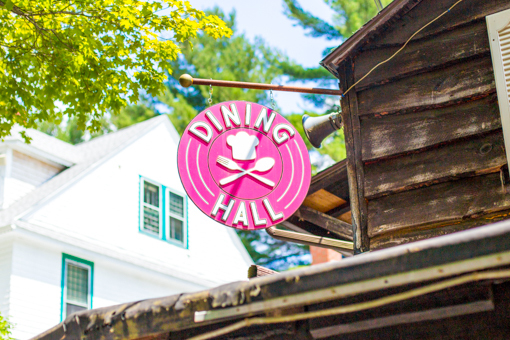 Meals were originally cooked and served in the Lodge, as the dining hall was not built until 1959, along with more cabins to serve the increasing number of girls. 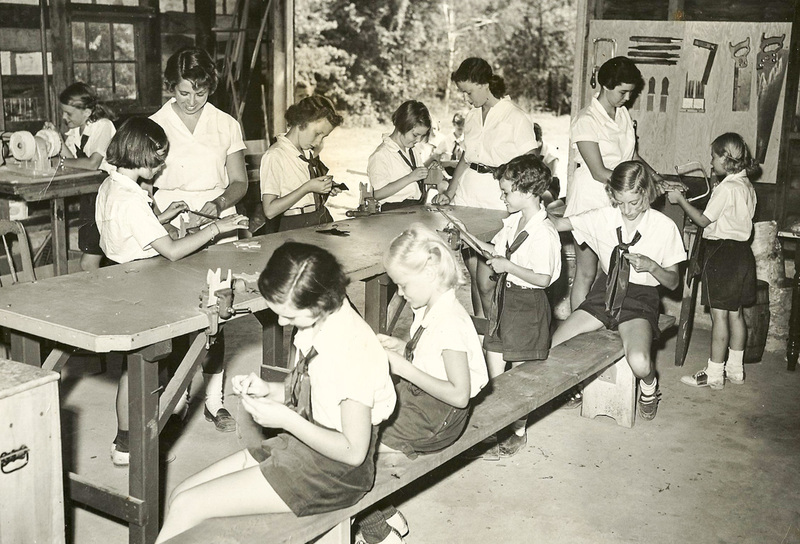 Chinqueka began with very few activities – arts & crafts, trailblazing, dance, drama, music, swimming & boating, archery, writing, sports, and gymnastics. 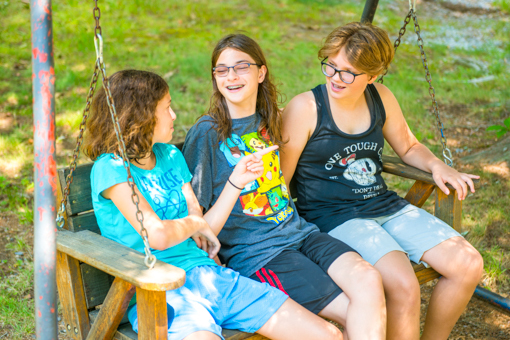 Virginia was a true believer in teaching the arts – we have the Virginia R. Ebner Creative Arts trophy presented each summer to prove it! 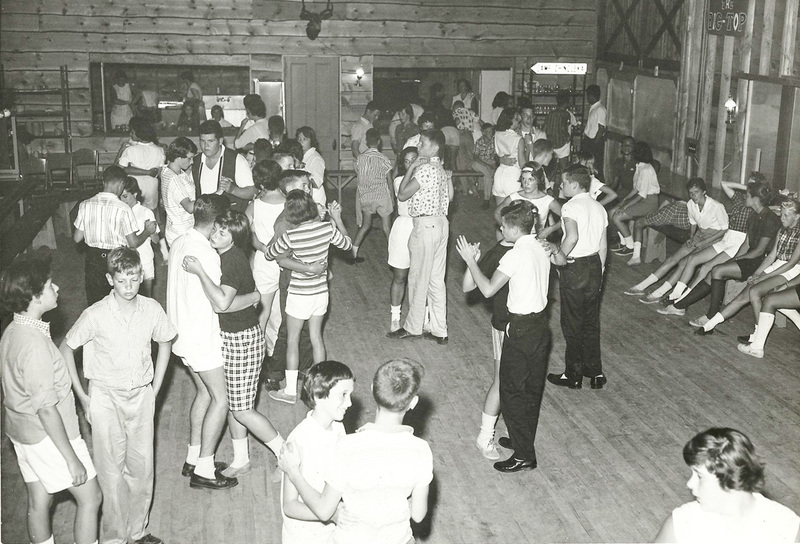 50+ years later, we offer over 30 different activities, including those Chinqueka was founded with, as well as go-karts, yoga, gymnastics, spin, martial arts, and so much more. We are incredibly proud that Chinqueka has only had 4 Directors in over 60+ years. 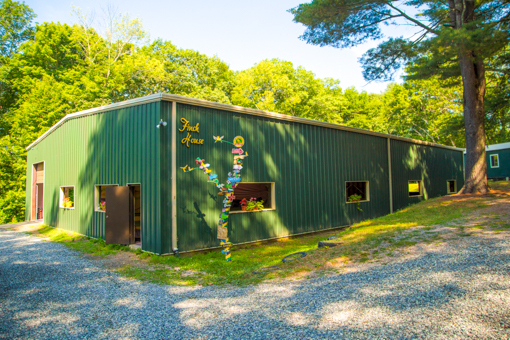 While Oscar and Virginia were directors for over 20 years, Oscar and Virginia’s daughter, Barb Ebner, has been a constant fixture during Chinqueka’s 60+ years. 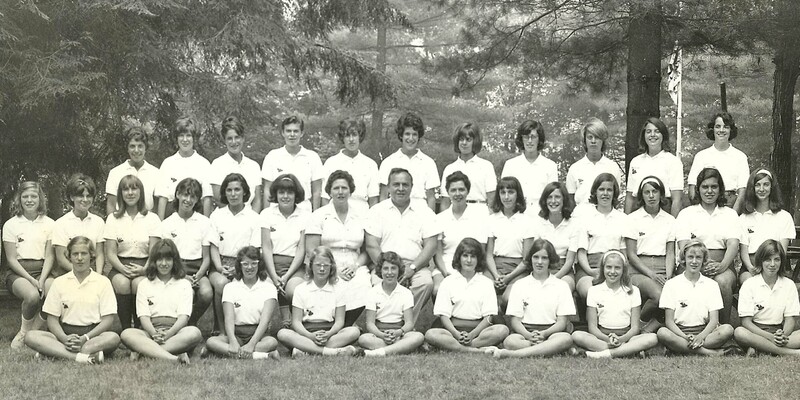 Having been on staff in 1955, Barb eventually took over as Director from her parents in the 1970s. 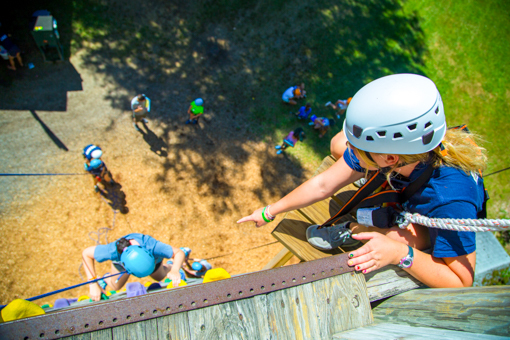 Barb was director for over 30 years, before she retired and her niece, Kris Ebner-Martin was asked to lead the camp. 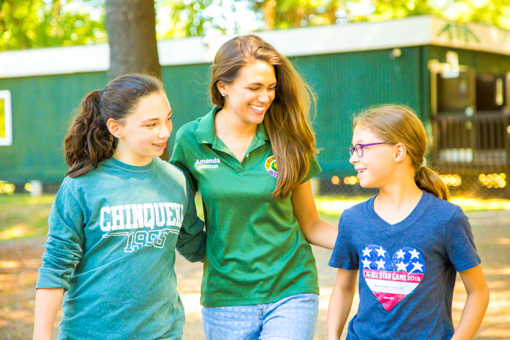 In 2015, Amanda Ward, a former camper, administrator and role model replaced Kris and continues to lead Chinqueka today. 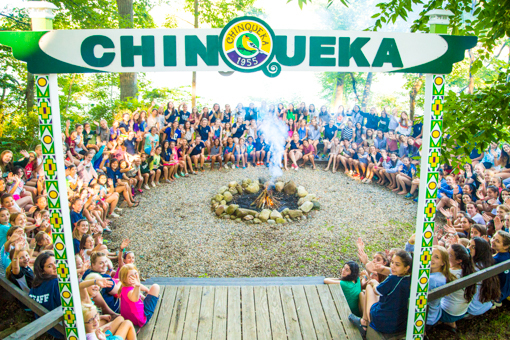 While Chinqueka continues to build state of the art facilities and add programing each year, we pride ourselves in keeping our traditions alive each summer. Senior girls look forward to participating in an in-water Candlelight ceremony half way through the summer, just like girls did 20 years ago. A final banquet and awards night closes out the summer to celebrate the amazing accomplishments the girls have achieved, just like girls did 30 years ago. Bugles play to wake them up, and Taps is played to close out the day, just like 40 years ago. 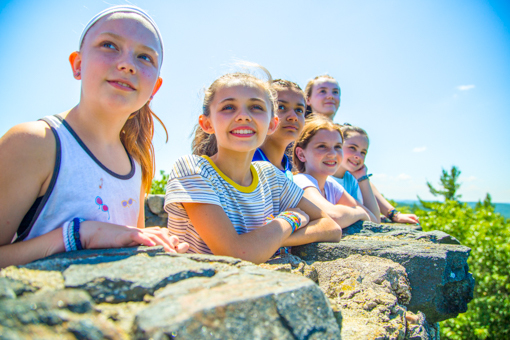 Girls are placed in one of three tribes and participate in friendly competitions throughout the summer in hopes of earning their tribe the coveted end-of-summer plaque, just like girls did 50 years ago. 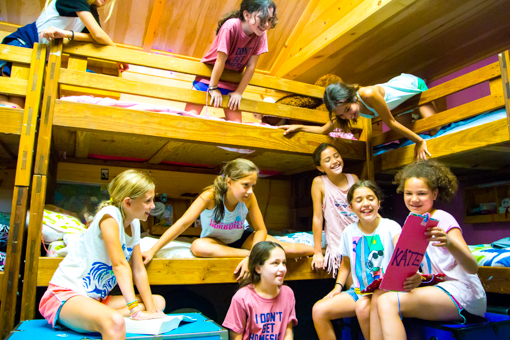 Traditions flow through Chinqueka each and every day, and it’s a part of what makes this camp so special for hundreds of girls every summer. 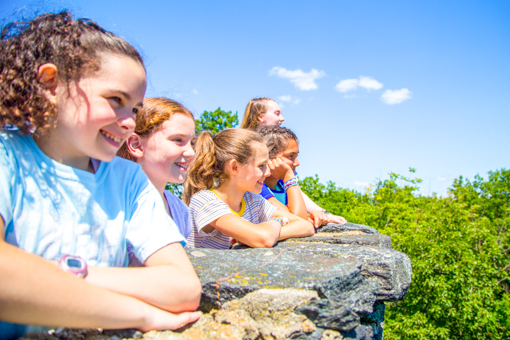 Today, Chinqueka proudly welcomes 150 girls to each session, whether they stay for 2, 4, 6, or 8 weeks. 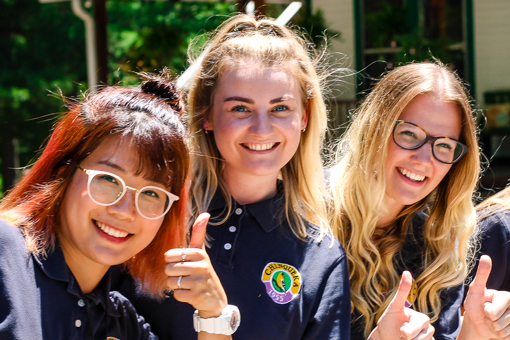 We also are proud of the fact that our “family” consists of young women from all over the world. 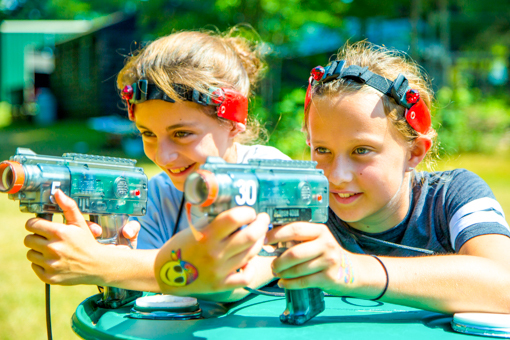 We believe in fun with a purpose – yes, you will learn how to shoot an arrow or paddle a canoe. You will also learn patience, self-reliance, how to live with a group of peers, and acceptance. 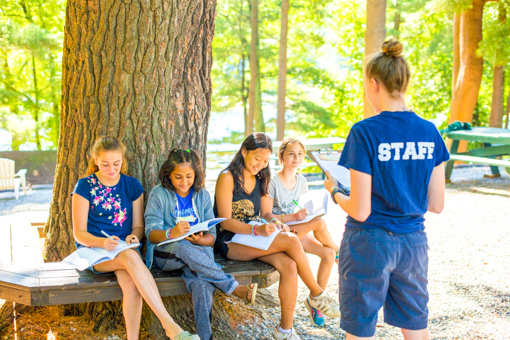 We strive to help our girls develop into the women they are meant to become.